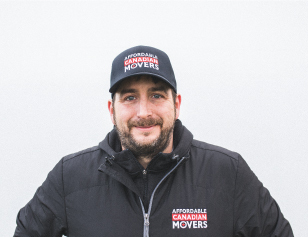 Affordable Canadian Movers is the result of two cousins, Mark Rush and Steven Rush, coming together with their knowledge and experience to form a company that truly cares about their customers’ moving experience. 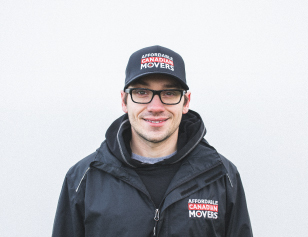 Having both grown up in the moving industry, it was a natural progression from spending summers moving furniture while still in school to eventually incorporating their own company years later. 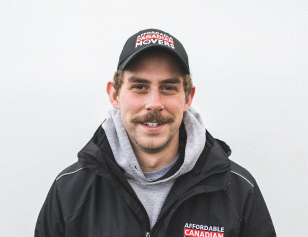 What has resulted is a well-recognized and respected company performing top-notch work on Prince Edward Island and across Canada. 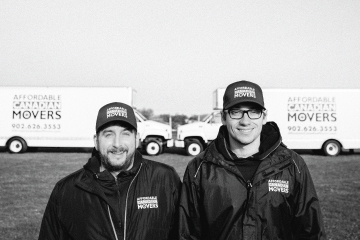 From your first inquiry about how the moving process works, either Mark or Steven will personally assist you with any questions or worries you might have about transporting your cherished memories. For us, moving your baby grand piano or antique china cabinet is second nature and a task we perform every day. As our company continues to grow, we continue to get better at what we do. 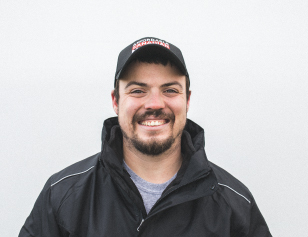 Our staff is a reflection of our values and what we envisioned for our company from day one. Each of us understands that every move is different and that moving can be a stressful time. 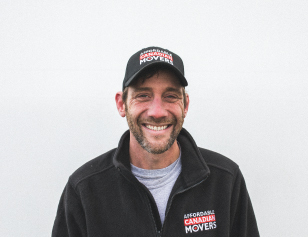 Whether relocation is to start a new job away from loved ones or simply moving into a larger house to accommodate a growing family, our staff is committed to making our customers feel happy with our workmanship and attentiveness.